The BlueStreak Sports Training Fairfield County Offensive and Defensive Players of the Year and Coach of the Year will be announced during FCIAC Football Blog Live. BlueStreak president Matt Cole will be on the air to announce the winners. 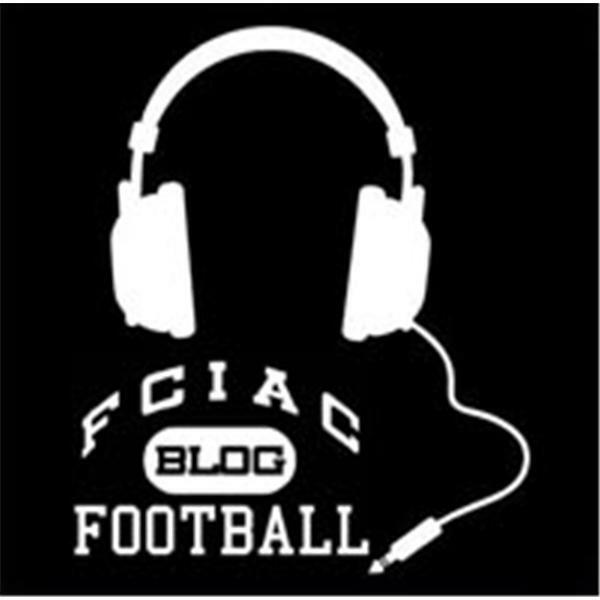 Rob Adams of AM 1490 WGCH and Matt Levine of WSTC/WNLK will be guest hosts along with FCIAC Football Blog founder Tim Parry.